martodwye0 has no other items for sale. Juan Soto 2019 Topps Heritage All Star Rookie High Number SP. 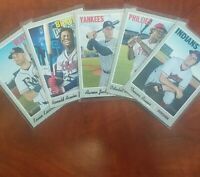 2019 Heritage HARRISON BADER MINT!! 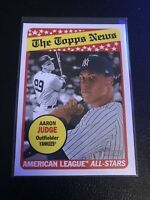 Topps 2018 All Star Rookie! !